I always look forward to the winter citrus season so I can stuff my face with sweet juicy oranges. I always end up with many orange peels. I can’t compost orange peels but didn’t want to throw them away. Orange peels have to be good for something. That’s when I did some research and found out orange peels are very useful. 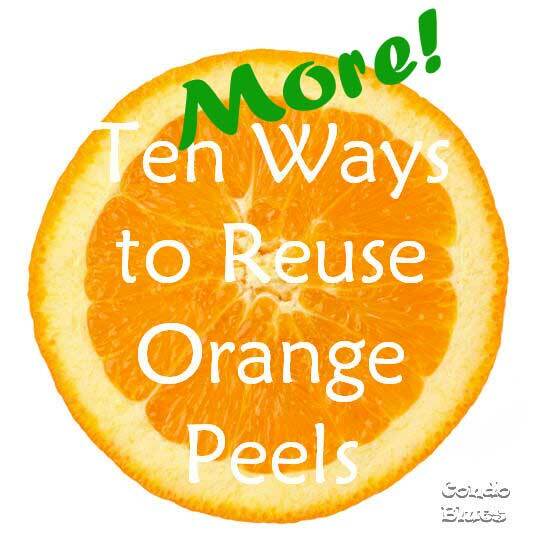 I posted about 10 Easy Ways to Use Orange Peels (you can read the post here) and I started to put those orange peels to good reuse. Since that post I experimented, researched, and found 10 more easy ways to reuse orange peels. Save this idea to your Pinterest boards for later! Share it with your friends! If I don’t have enough orange peels for a project, I either store orange peels in a container the freeze or let the orange peels dry on a tray for a few days (no oven or dehydrator needed!) and store them in a jar in my pantry until I have the amount I need. 1. Make Orange Essential Oil Extract. Instead of buying orange essential oil to use in projects, I make my own. Technically, my tutorial is for making an orange oil tincture or extract which is a little less potent than a pure essential oil. I use it for the same purpose I just need to use a little more of the homemade verses the commercially made. 2. For baking and tea. Make orange sugar by putting clean orange peels in a jar of sugar and allow it to sit for one to two weeks. Remove the peels and use orange flavored sugar in baking or tea. Yum! 4. 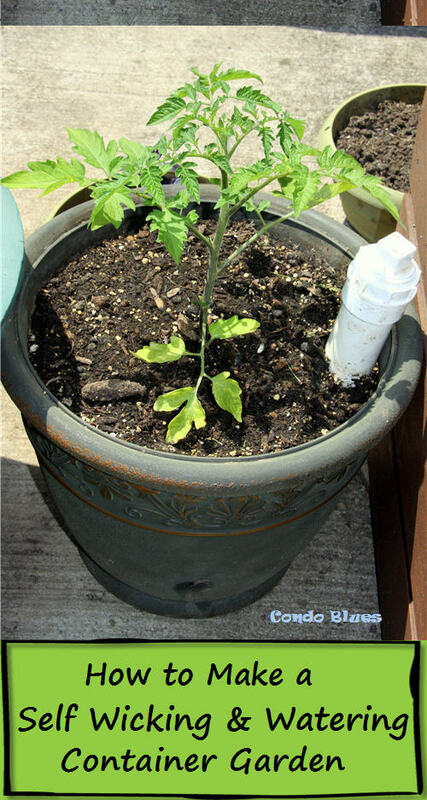 Keep potatoes from turning purple or brown. Soak blanched and sliced potatoes in a bowl of water and orange peels for a few minutes before putting the potatoes in the dehydrator. The vitamin C in the orange peels allows the potato keeps the potatoes from turning unappetizing colors while dehydrating. 6. Make an orange spice rub to use on meat or fish. 7. Make a spray disinfecting cleaner that cuts through dirt like buttah. Steep orange peels in vinegar for 3 weeks. Strain the orange peels from the vinegar and pour the mixture in to a spray bottle. The natural oils in orange peel are an excellent cleaner that cuts through dirt and grease while the vinegar disinfects (and acts as a preservative for the orange oil in the cleaner.) Tip: do not use this cleaner on natural stone or granite because the acid in the vinegar can mar the natural surface of stone or in the case of marble make it fizz away. 8. Clear the air a musty drawer or closet. Wrap dried orange peels in a piece of cheesecloth and put them in a closed musty drawer, cupboard, or closet. The peels will remove the smell over time. 9. As a blemish fighting face mask. Soak an orange peel in milk for an hour before scrubbing your face with an orange peel (you may need to rough up the peel with your fingers to release some of the orange oil first.) Allow the mask to sit on your skin for 15 to 30 minutes and rinse the mixture from your face with only water to reduce pimples and dark spots. The fat in the milk acts as moisturizer and keeps the citric acid that fights the blemishes in the orange peels from drying your skin. The citric acid will make your skin photosensitive during the day. You may want to do this at night to avoid potential sunburn during the day. 10. Orange peel candles. Carefully scoop out the orange pulp, fill the peel with olive oil and light the pulp wick to make a small tea light (get the tutorial over at ApartmentTherapy .) It might be best to use these candles outside since orange peels make good firestarters. How do you use orange peels?If you need more ideas, check out the items below! That orange flavored sugar sounds marvelous...! I always put my orange peels down the sink into the garbage disposal. Keeps my sink smelling fresh and clean! I love these other ideas too! 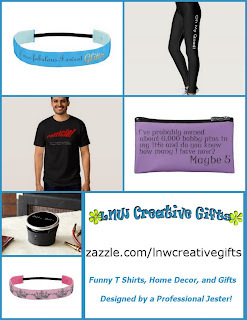 Just saw your link over at Somewhat Simple’s link party and wanted to come over and check it out! I'd love for you to link up a few recipes/projects at my weekend link party that is going on right now @The Weekend re-Treat! Great ideas! Thanks so much for sharing this on The Creative HomeAcre Hop! Hope to see you tomorrow on the next Creative HomeAcre hop! NICE! I love the orange sugar and orange brandy tips! I'm definitely making the sugar one of these days. Pinned this for later! I'm stopping by to say 'hi' from Katherine's Favorite Things Thursday - better late than never. Wow, I never know this before.. Thank's for sharing.. Thumbs up for this post! Great ideas! Thanks for sharing on The Creative HomeAcre Hop! Cooking Carrot Soup with Power Tools!